­ The Darug people have occupied the Western Sydney region for more than 22,000 years. Darug culture is connected to the country, people and to the spirituality of the land. 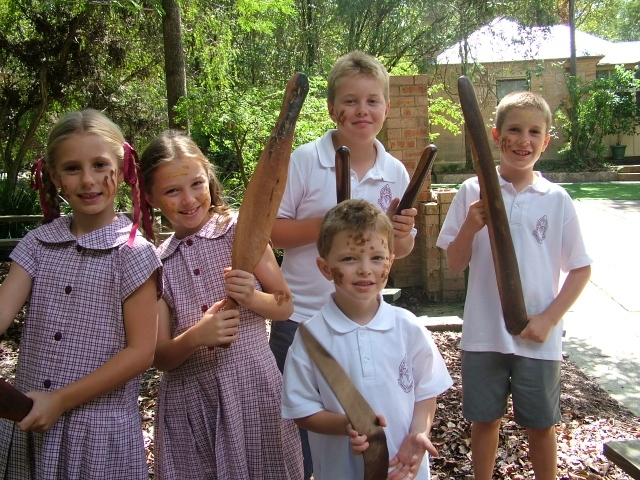 Students will learn about the importance of Country and Place to the Darug nation, they will also discover their tools, food, culture, art and music. Adapted to all stages. Available as a whole day program for class groups or as a whole school presentation. Contact us for pricing.